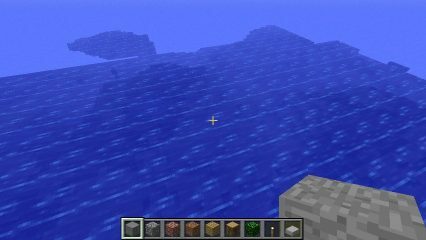 This seed spawns you near a giant crater. This seed makes you spawn near a village. Giant jungle and, great place to kick!